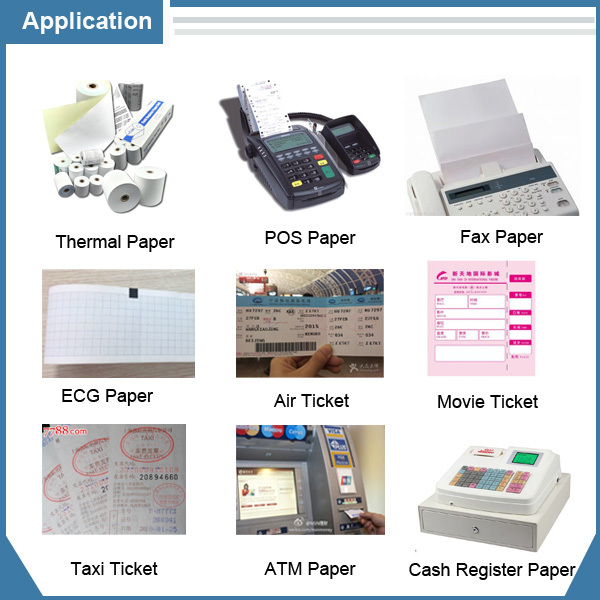 Automatic Thermal Paper Slitting and Rewinding Machine applications for slitting various thermal paper such as POS paper,ATM paper,ECG,fax paper,bond paper,receipt paper,ticket paper,carbonless paper,thermal film,etc. 2. With Frequency Inverter as main motor,which is 2.2kw. 3. With Automatic Tension Control System for unwind tension. 4. 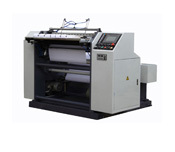 With Automatic Tucking System to tuck paper into paper core at the beginning of rewinding. 5. 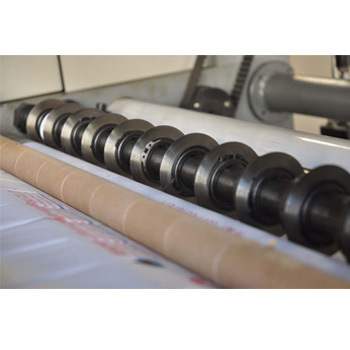 With Automatic Loading System to load big heavy roll on unwind stand. 6. 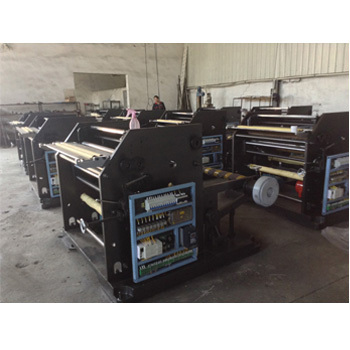 All transmission roller have been dynamic/static balanced treatment. 7. 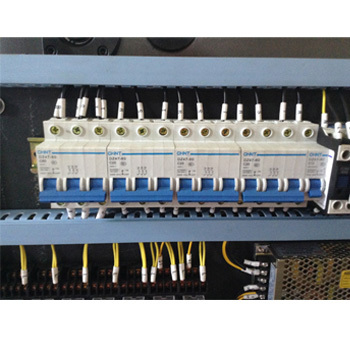 Electrical applications are strictly in accorandance with CE certification.